Over the holidays, people often travel to visit their loved ones and the end of December is one of the busiest times for travel all year. Because traveling over the holidays can be hectic, it’s easy to forget about taking security precautions around the home. You don’t want to return home to a robbery, so it’s important to keep your home safe during the holidays while you’re away. Remember these five tips while you are preparing to leave. People often buy expensive presents for their family members over the holidays. If a burglar is looking in the windows of your home and sees large packages under the tree, they will know there are brand new items that can be easily removed and sold. Other valuable items that aren’t gifts should also be kept out of sight while you’re away. 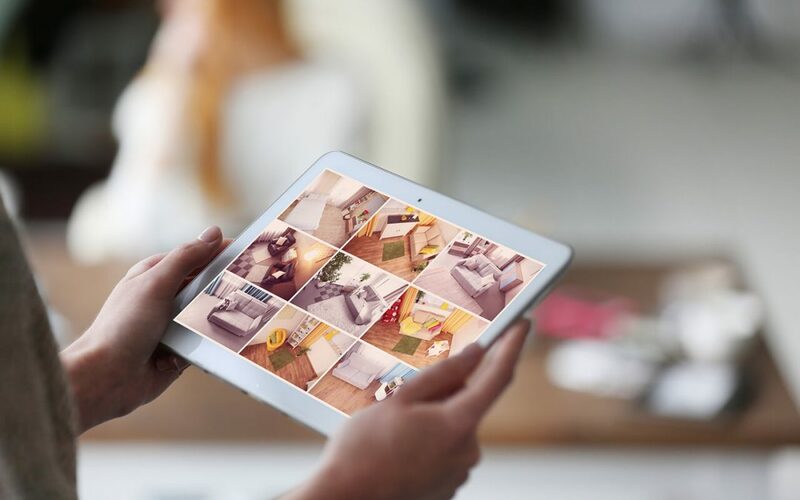 To make it appear like someone is at your house, you can use home automation apps on your smartphone to control things like the interior and exterior lights, TV, blinds, and locks. This is the best way to make the house look occupied, but you could also buy basic light timers at a fraction of the cost. Have a friend or neighbor come by and check on the house, park a car in your driveway periodically, and perform some basic daily tasks like taking the trash to the curb and collecting mail and newspapers. These actions will make any criminal who has been scoping your property move along to an unsupervised home. While you should ask one trusted friend to check on the house, don’t post that you are going anywhere on social media. More people can see your posts than you may think. If you don’t have someone coming by regularly, putting your mail on hold while you are on a trip is as simple as filling out this form for the post office. If you get newspapers, you can ask them to be held until you come back too. There are many different kinds of home security systems on the market with different levels of functionality and features. Depending on your budget and needs, research and read reviews to figure out what would be best for you. Even just a simple alarm system is better than nothing. A security system that includes motion-sensor surveillance cameras will alert you to any activity and send video footage to your smartphone. You don’t need to spend your holiday vacation worrying about your home’s security. Follow these tips to keep your home safe during the holidays and you will be able to relax and enjoy your trip. Top 2 Bottom Home Inspections wishes you safe holiday travels!